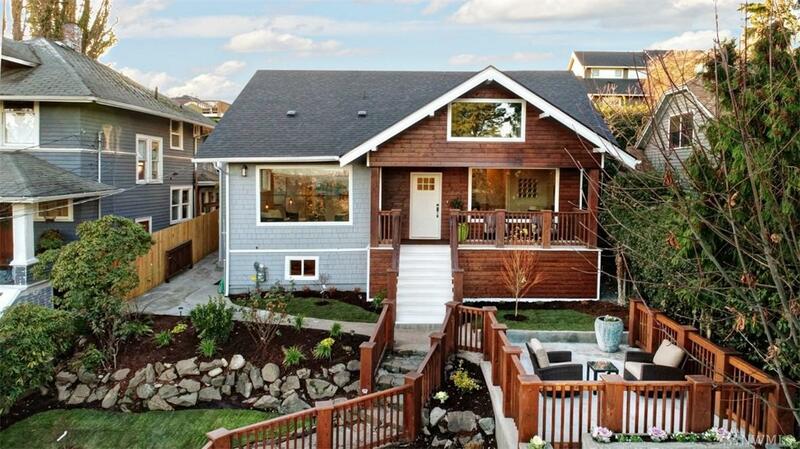 Impressive Cap Hill craftsman home w stunning views and modern layout! 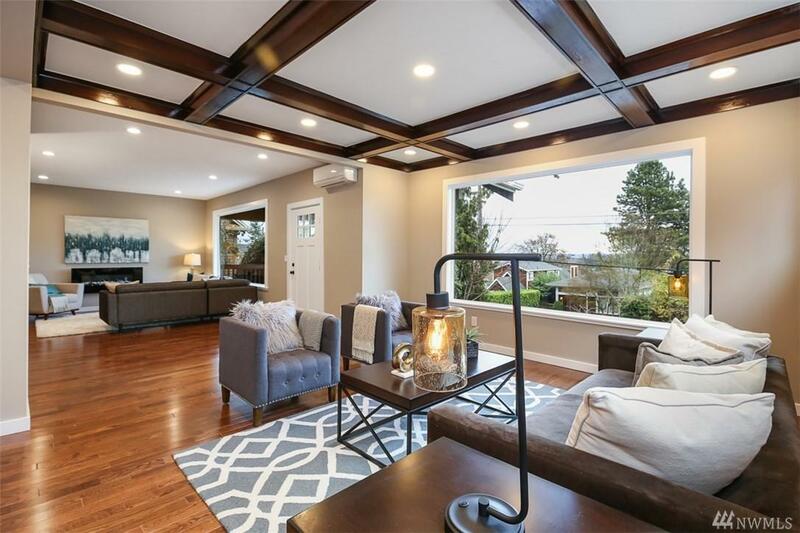 Seller has spent close to $600k updating this turn of the century home. 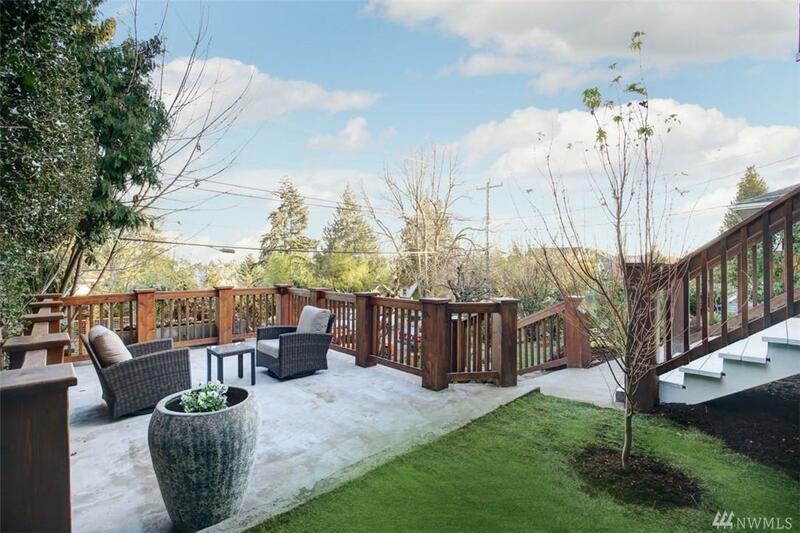 High-end finishes include dreamy chef's kitchen, huge master w designer bath and walk-in closet on main floor. Upper level features 2 beds with ensuite baths. Lower level features wet bar, bonus, bed, second laundry room. Great potential for MIL, au pair or AirBnB. All updates permitted. 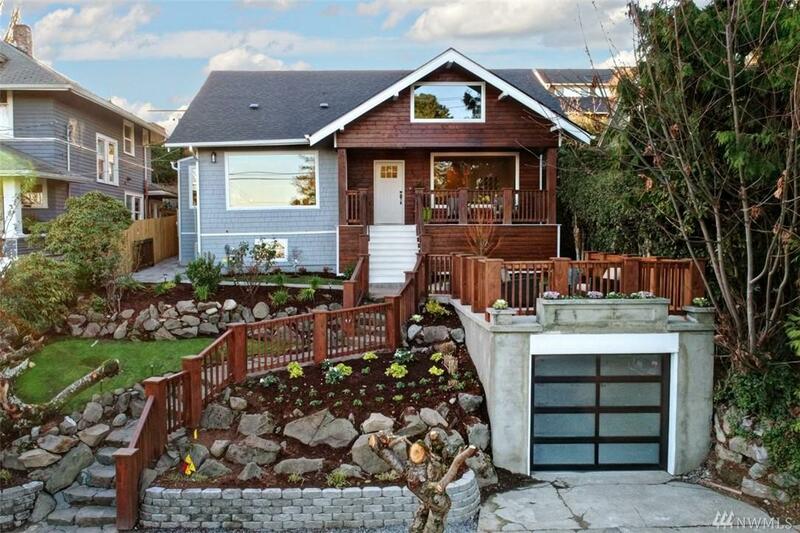 Large, fenced backyard w wrap-around deck perfect for entertaining.